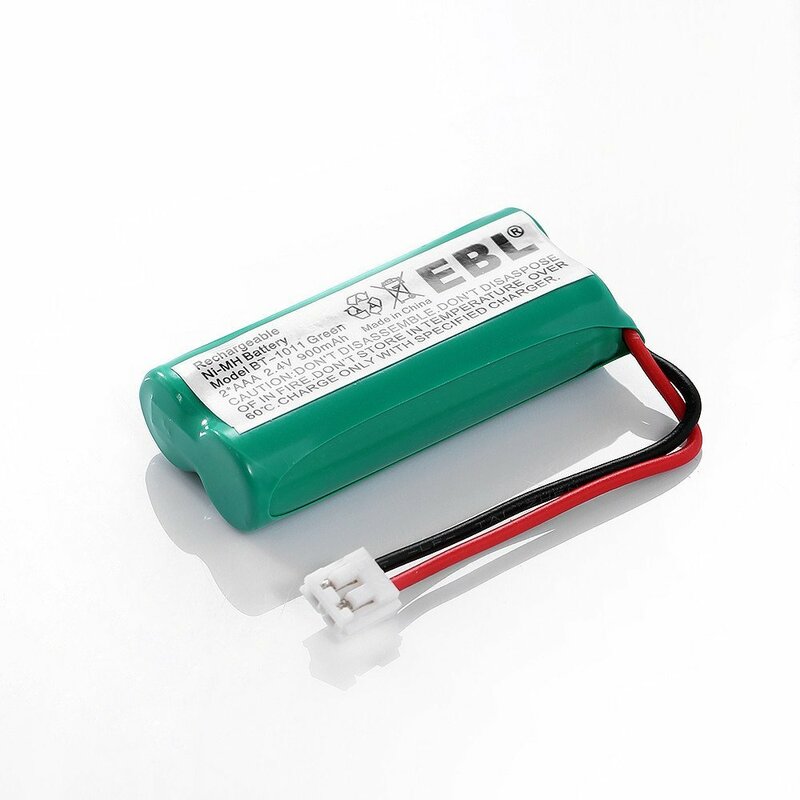 The replacement battery for home phone is a 2.4V, 900mAh rechargeable Ni-Mh battery.. 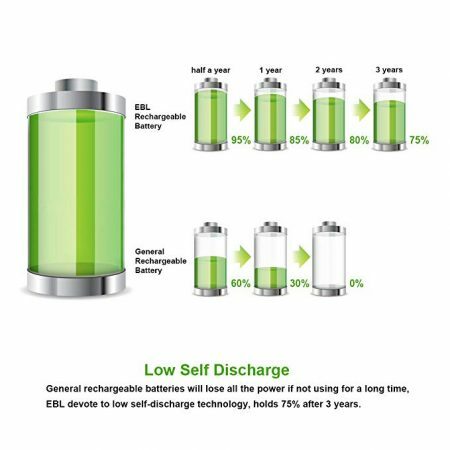 The battery has long battery life to provide long lasting power for your home phone. 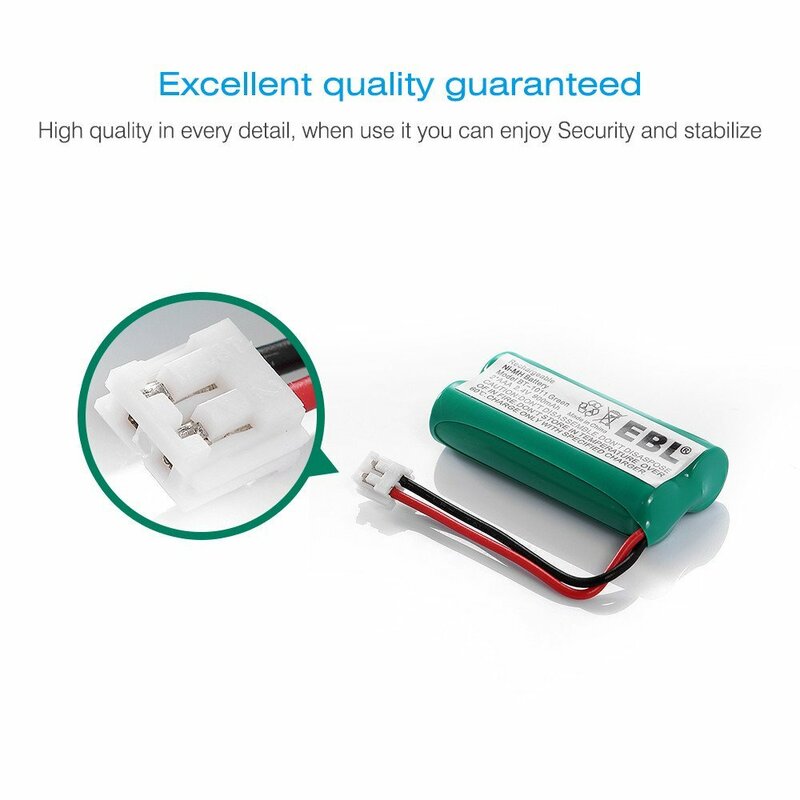 The 6-count replacement battery packs are fully compatible with Uniden: BBTG0671011, BBTG0743001, BT-101, BT-1011, BT-1018, DCX300, DCX400, DECT-3080, DECT-3080-2, DECT-4086, DECT-4096, DECT 6.0, BT101, BT1011, BT1018, DECT3080, DECT3080-2, DECT30802, DECT4086, DECT4096, V-Tech 6010. 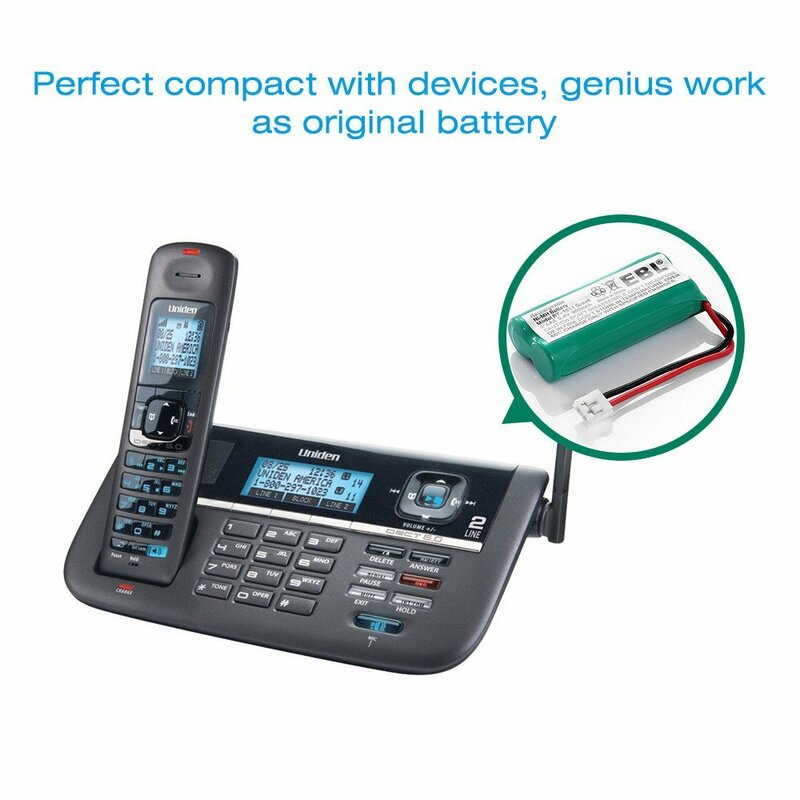 The replacement cordless phone battery works perfectly with your home telephone. 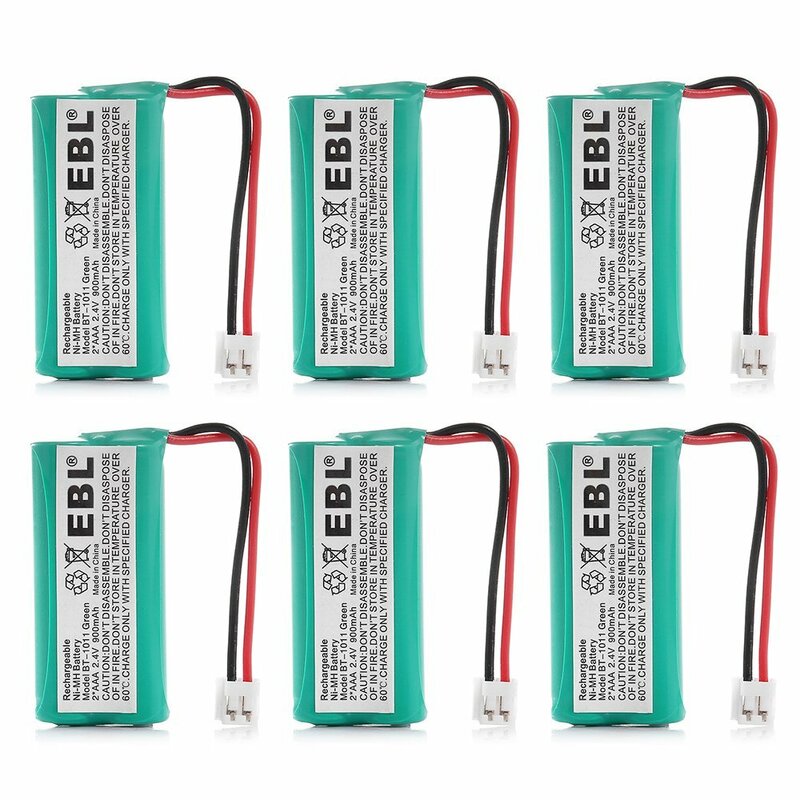 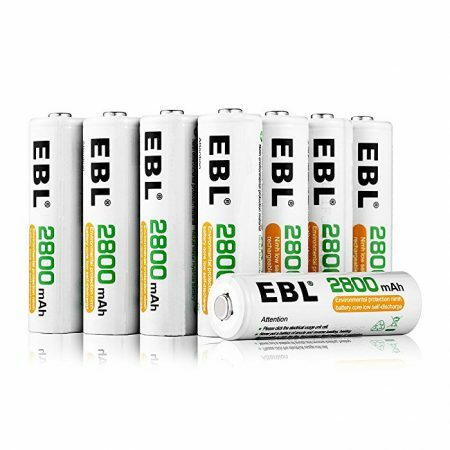 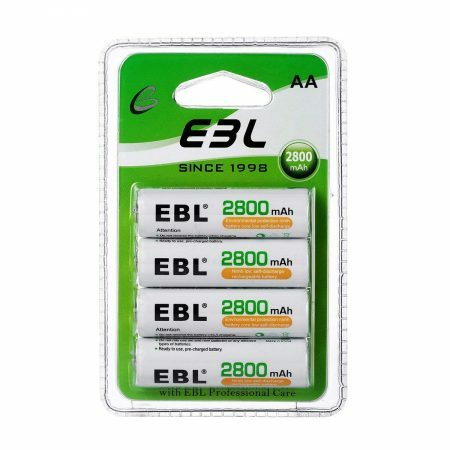 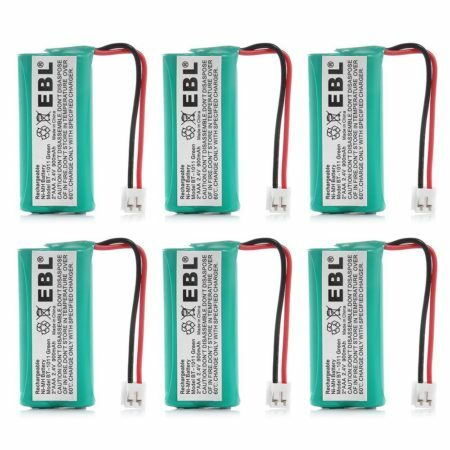 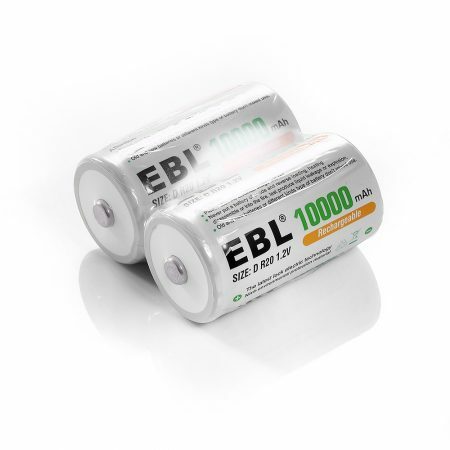 EBL cordless phone batteries are made of high-performance Ni-MH battery cells. 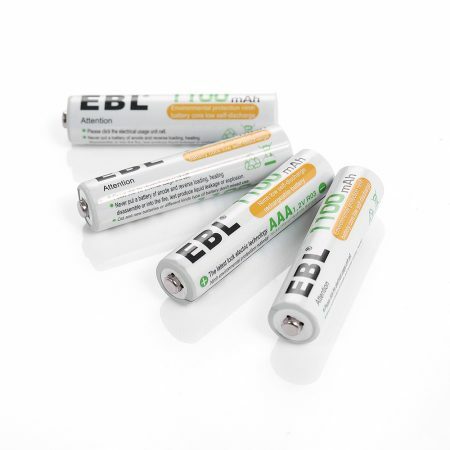 The home phone batteries are made to be very durable with long lasting battery power. 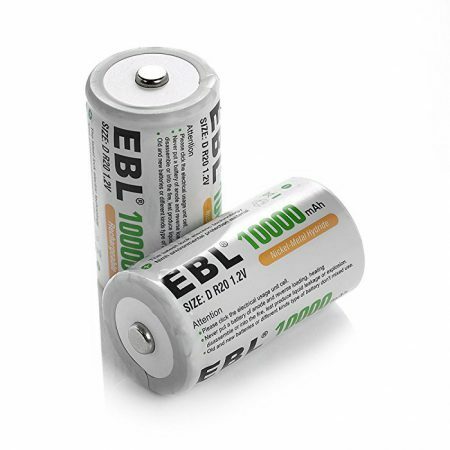 They meet the specification and safety standards of CE and RoHS certification.